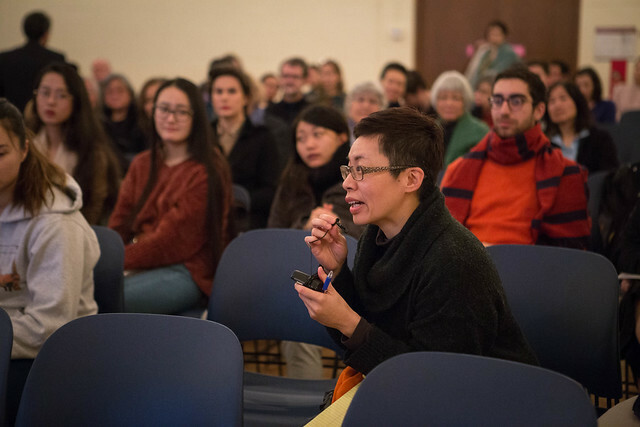 With reference to the acclaimed Hong Kong director Ann Hui 許鞍華, this lecture discusses the notion of “the guest’s perspective” in relation to Chinese idiom, cinematic form, and contemporary migration controversies. The lecture will include remarks on the film Night and Fog 天水圍的夜與霧 (2009). Top banner image credits (from left to right): Eighteen Springs (1997), The Golden Era (2014), Boat People (1982) , Song of the Exile (1990). Rey Chow is Anne Firor Scott Professor of Literature at Duke University, USA. 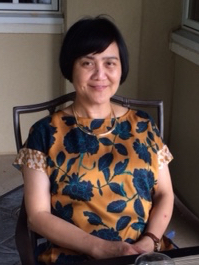 Her publications in the last decade include Sentimental Fabulations, Contemporary Chinese Films (2007); Entanglements, or Transmedial Thinking about Capture (2012); and Not Like a Native Speaker: On Languaging as a Postcolonial Experience (2014). Chow is an elected fellow of the American Academy of Arts and Sciences and serves on the boards of over 55 journals, book series, and research centers around the world. Her writings have appeared in more than ten languages. With James A. Steintrager, she is the coeditor of the anthology Sound Objects, forthcoming from Duke University Press in 2018. The renowned poet, essayist, and novelist Leung Ping-kwan 梁秉鈞 (1949-2013), who spoke at UBC just a few years ago, passed away in early 2013. This article discusses a key theme, shuqing 抒情 (lyricism or lyricalness), in Leung’s thinking: how does this predominantly literary mode become a way of addressing contemporary cultural politics, such as the cultural politics of Leung’s beloved city Hong Kong? Free & open to the public. Registration required. Attendees will be expected to read a paper before coming to the seminar. The paper is included in the registration confirmation email.